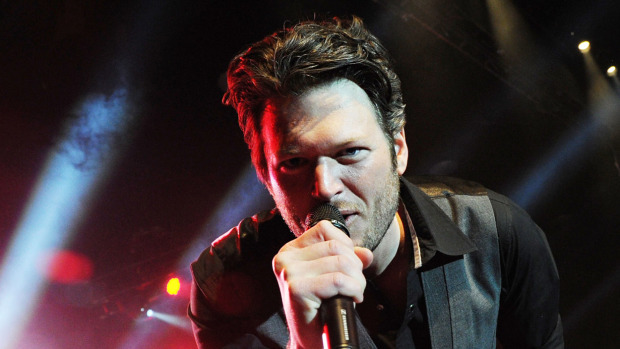 0 HILARIOUS: Blake Shelton Reads Mean Tweets About His Sexiest Man Alive Award! People Magazine named Blake their 2017 Sexiest Man Alive this week & apparently a few folks disagree. 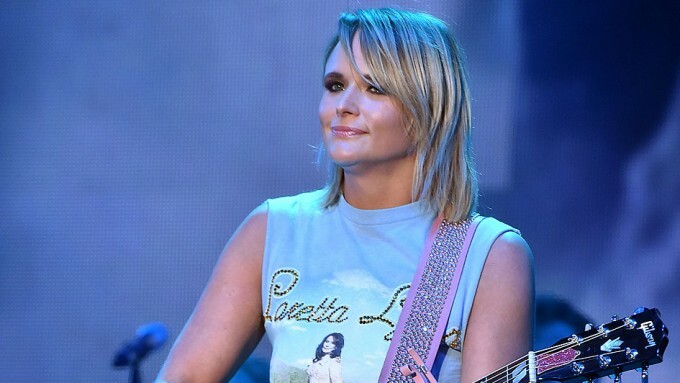 0 The Today Show Goes Country Music Legends For Halloween! The Today Show was full of surprises this morning for Halloween! At the end of the performance, Savannah and Matt sang “Islands in the Stream” together, as Kenny & Dolly! 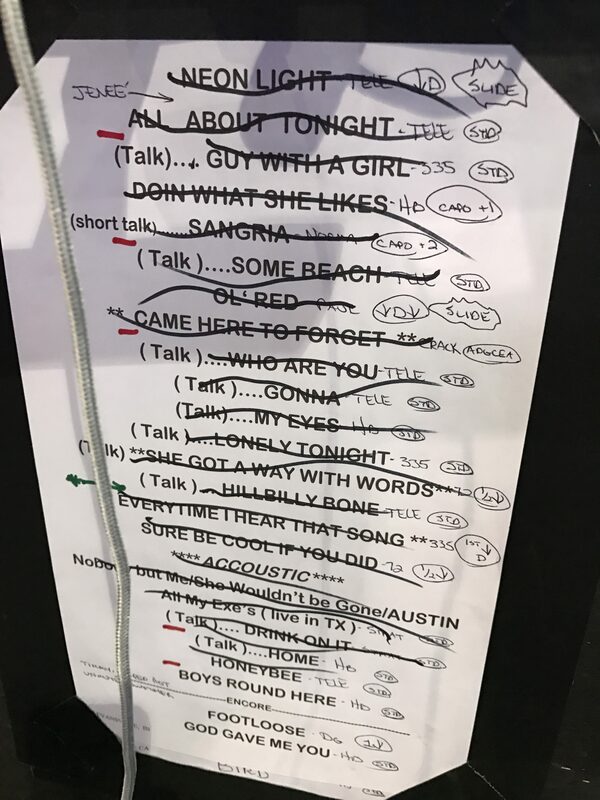 0 SETLIST & VIDEOS: All Things Blake Shelton Friday Night! 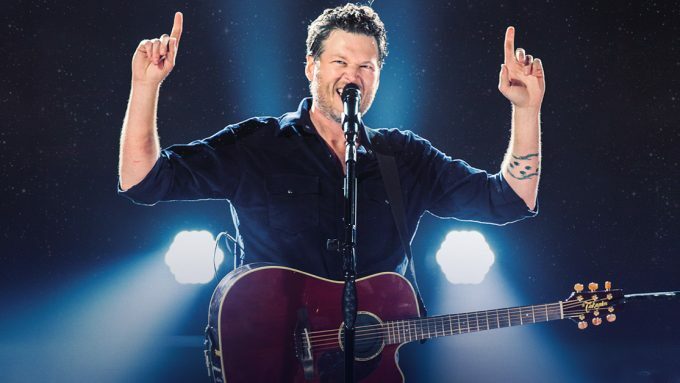 From the moment Blake Shelton took the stage Friday night at the Allstate Arena, we knew it was going to be a party! He played 24 songs (about 30 minutes *over* curfew! ), he had the crowd singing every word to every song & he made us laugh. A lot! Backstage, he talked with Stylz & Roman before the show (video below) ::: you HAVE to see his face after Stylz surprised him with a St. Patrick’s Day shot of Jameson! 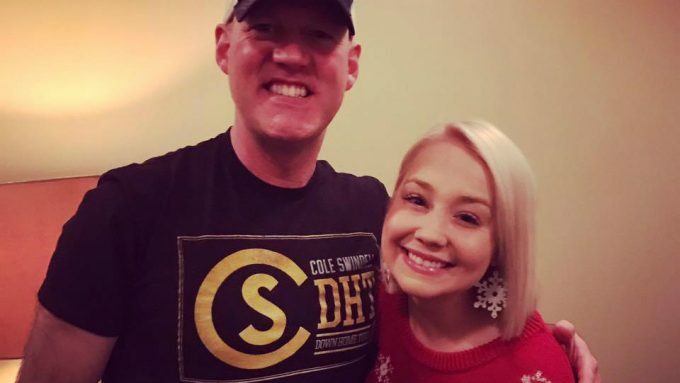 0 LISTEN: RaeLynn Calls Drew To Talk Green Beer, Pet Names & More! RaeLynn was just named one of 2017’s Billboard Magazine’s Ones To Watch … and we are thrilled for her, because that many more people are going to know how fabulous we already know she is! 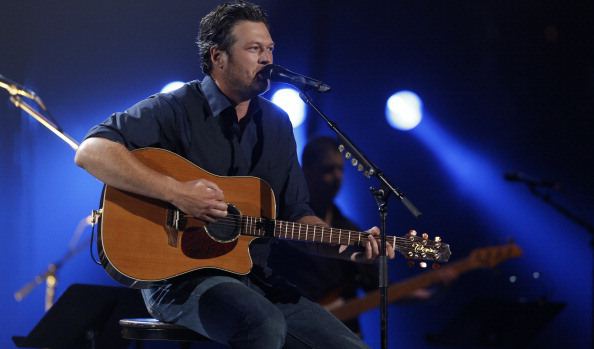 0 ICYMI: Blake Shelton NYE Performance! When it was 11:55p New Years Eve at our friends’ house, we didn’t even realize we were so close to 2017 because we’d been playing so many games / getting lost in great conversation. I’m still catching up on the NYE performances, so I’m guessing you might be too? Can’t wait to see Blake at the Allstate in March, here’s a preview of what we’ll get for “A Guy With A Girl”! 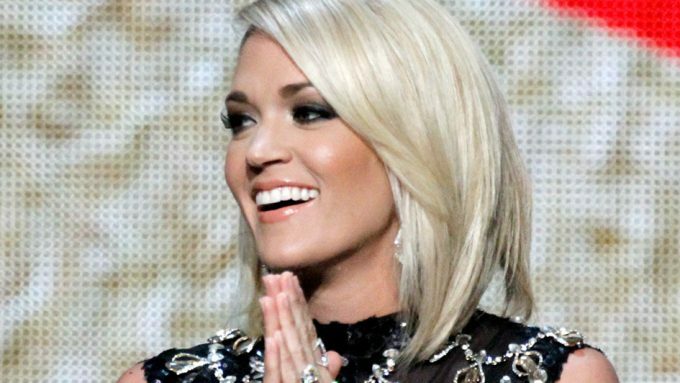 0 SEE: Miranda Buys 400-Acre Farm Outside Nashville! We just learned that she bought a pretty spectacular piece of land (in September) and the pictures look AMAZING ::: 400 acres, a 6-car garage, lit walking trails over 75 acres and a pavilion that seats 60 for private concerts too! Check out all the listing photos HERE (click)! Weekend well spent. @andersoneast ? : @raytair #writin' #singin' #overallsandbeer #pencilandpaper #thecountry #weekendsoff #recharging #tennessee #?? ** Eric Church & Canaan Smith are both trending today as they’ll be part of the College Football Playoff National Championship game next Monday in Phoenix, AZ. 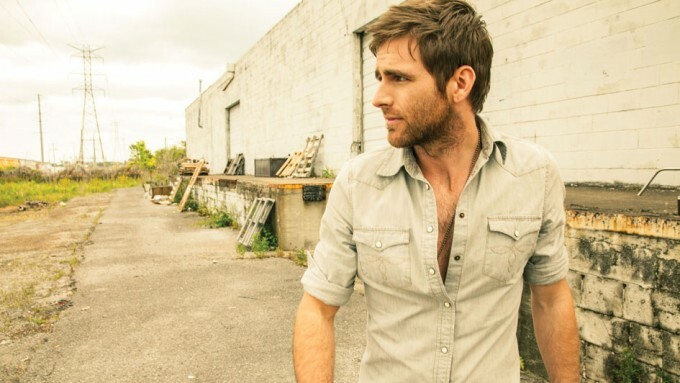 Canaan will sing “America the Beautiful” before the game while Eric will headline the Championship Tailgate! 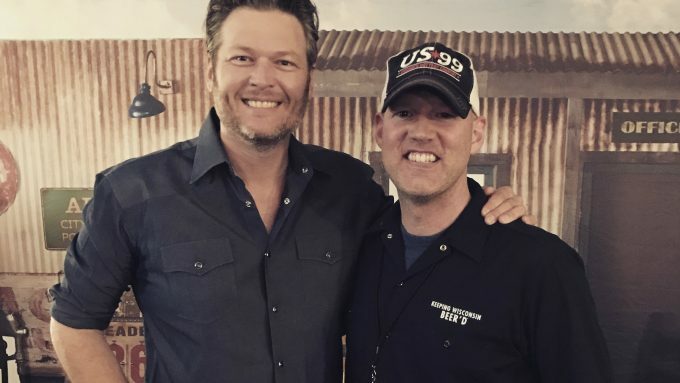 ** Blake Shelton is trending today as he’s just signed on to the new “The Angry Birds Movie.” He wrote a song for the movie [which is based on the popular game] and also will be the voice of a pig as well. The movie is set for theaters May 20th. 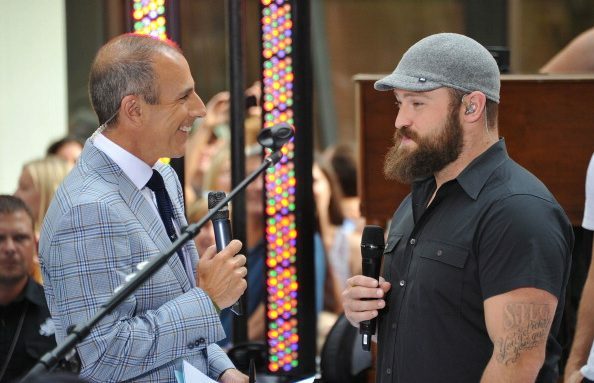 ** Tyler Farr is trending today after finalizing his groomsmen list for his wedding this year ::: they include some familiar names like buddies Jason Aldean, Colt Ford and Lee Brice. Aldean is also in charge of the bachelor party!